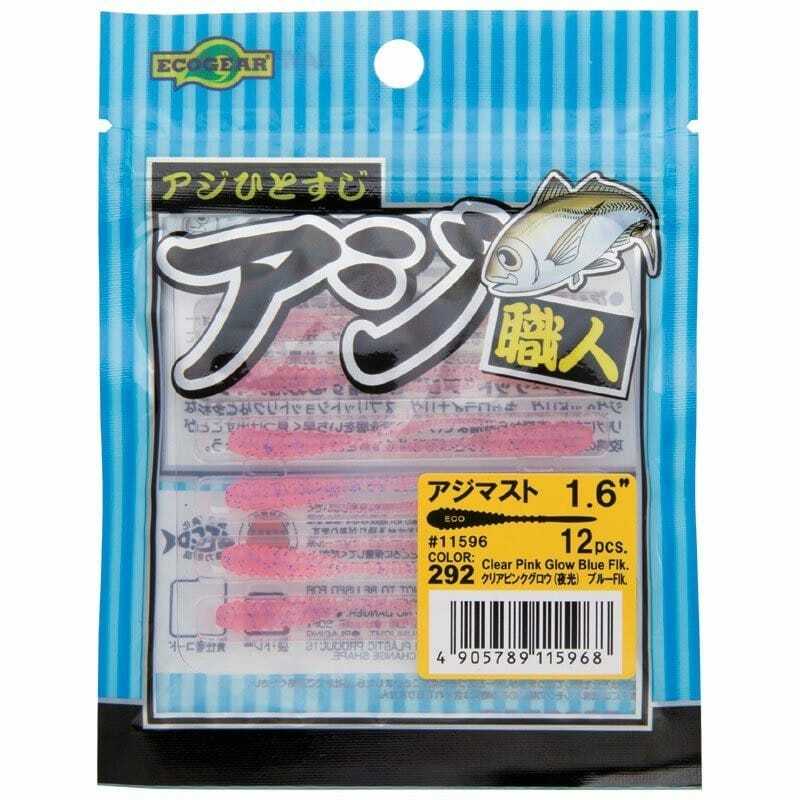 The Ecogear Aji Must is constructed using specially selected materials and colours that have been developed specifically for this lure, which was originally designed for Scad, or Horse Mackerel, in Japan. 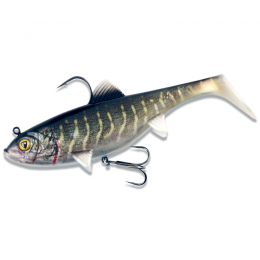 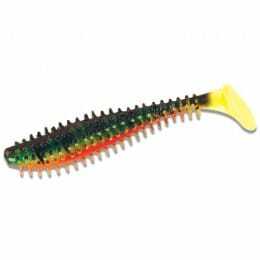 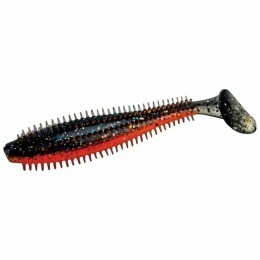 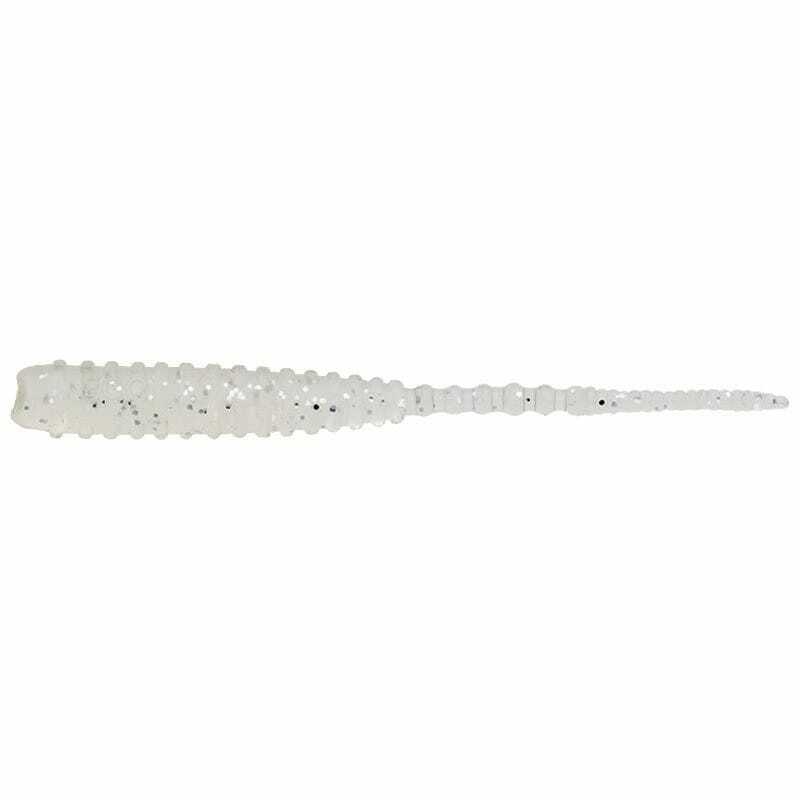 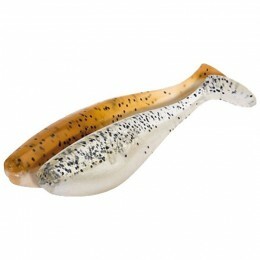 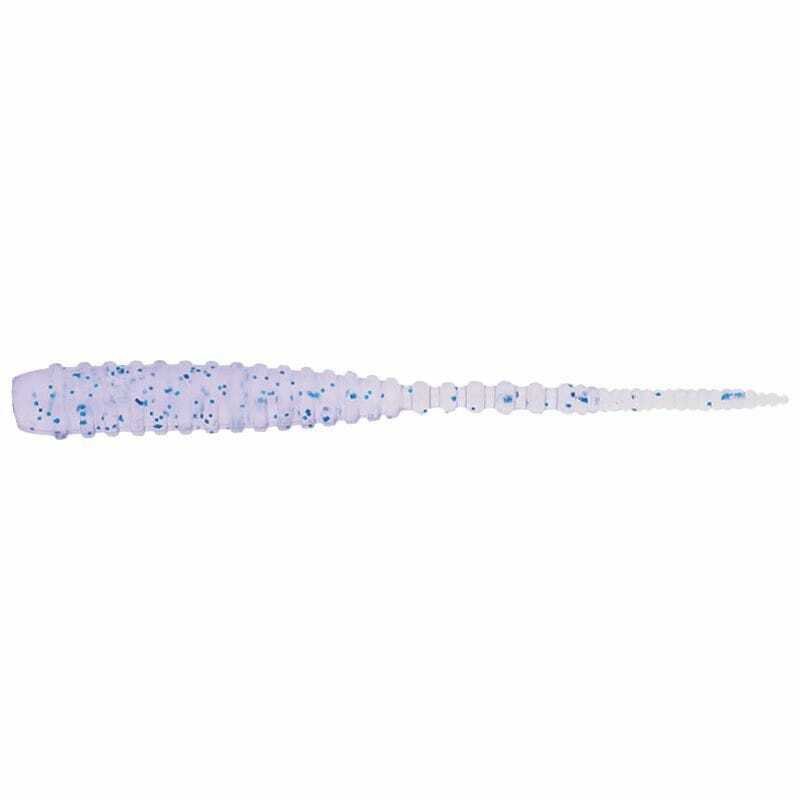 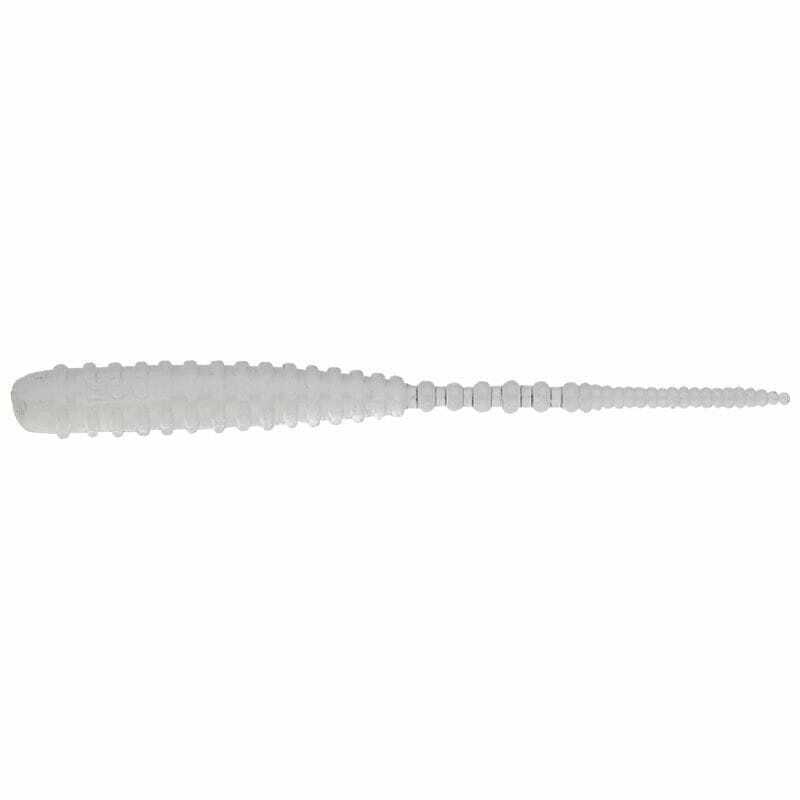 Ecogear Aji Must 1.6 inch is a superb dropshot lure that will get bites when other soft lures fail. 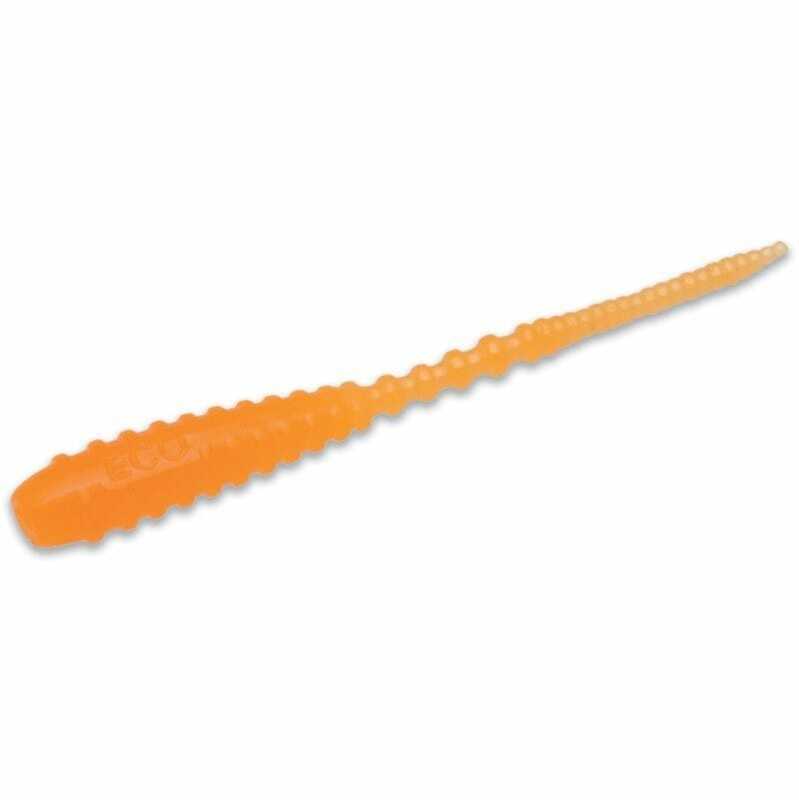 The superfine tail will vibrate with the slightest movement, and the attractive slide fall motion just adds to the attraction.